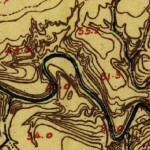 1915 Topographic Map of Buffalo Bayou showing the project area. 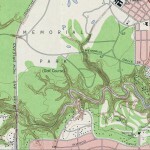 1922 Topographic Map of Buffalo Bayou in the project area. 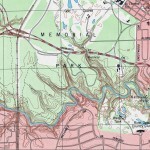 1955 Topographic Map of Buffalo Bayou in the project area. 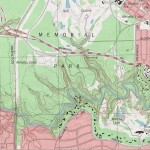 1967 Topographic Map of Buffalo Bayou in the project area. 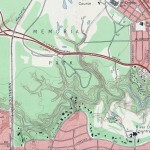 1982 Topographic Map of Buffalo Bayou in the project area. 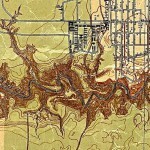 1995 Topographic Map of Buffalo Bayou in the project area. 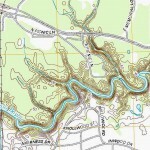 2013 Topographic Map of the Buffalo Bayou in the project area.